Bernie Sanders is an old white guy. 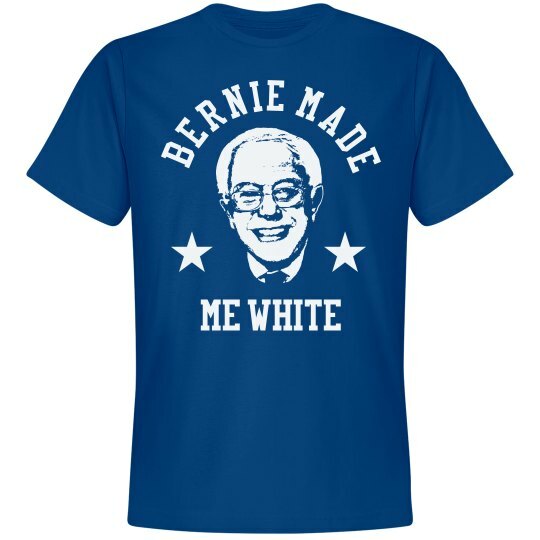 So if you vote or have voted for him in this primaries, you must be white too. At least that's what one media outlet told the world. Jeez.